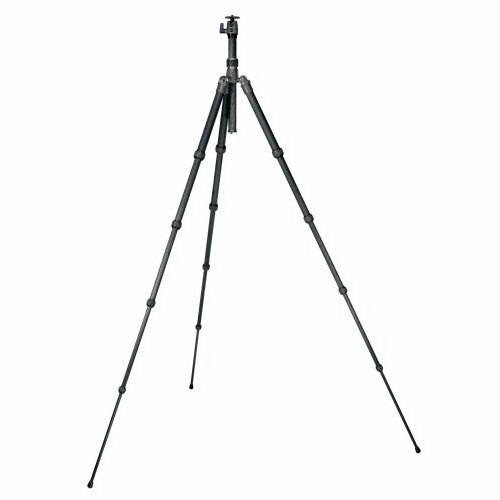 If you own or have used this tripod, let us know what you think! Leave your comments and thoughts below. This works for me and it folds down to 14 inches,WOW! holds my D700 with a 70-200mm no problem, it some times hangs on my think tank speed freek belt system. i love this model, have been using it for 5yrs and still solid.